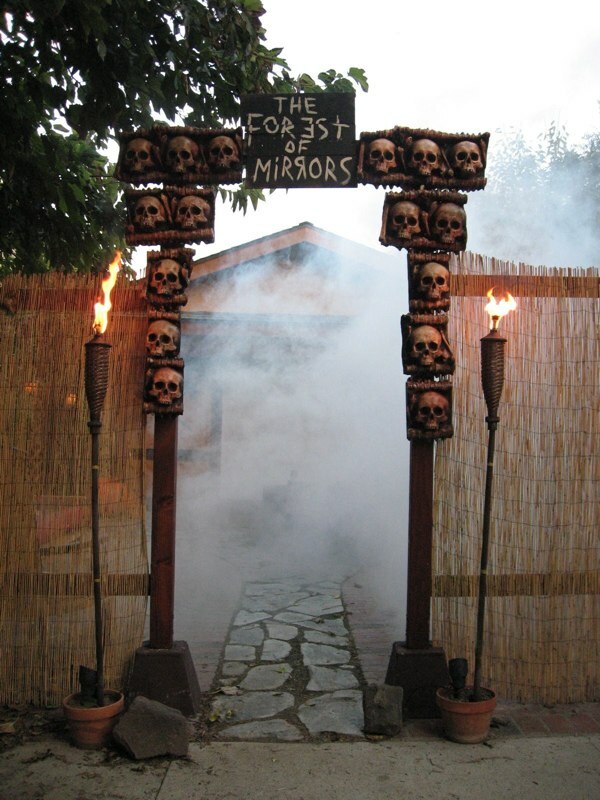 Located in a house once owned by silent movie comedian Buster Keaton, this Halloween yard haunt featured a cemetery that seems endlessly extended thanks to strategic use of mirrors. That may not terribly terrifying, but in person the illusion was startling and remarkable. Check out our archive for Forest of Mirrors. Halloween Horror 2010: Final Weekend - What's Left?